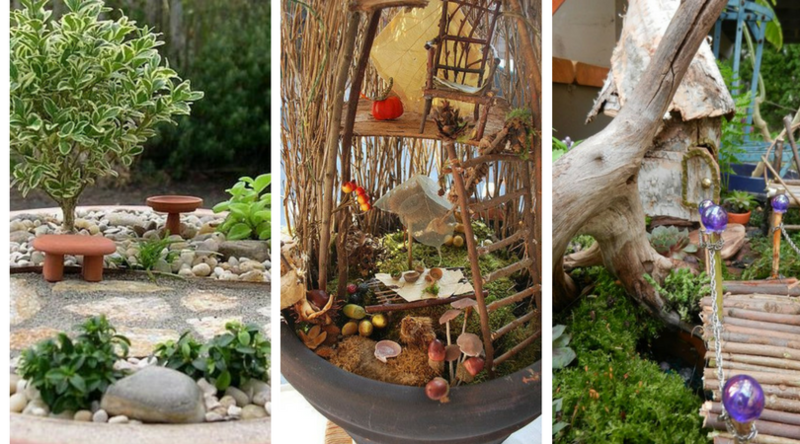 People grow houseplants to decorate their houses and make it more appealing. However, most people opt for common houseplants. 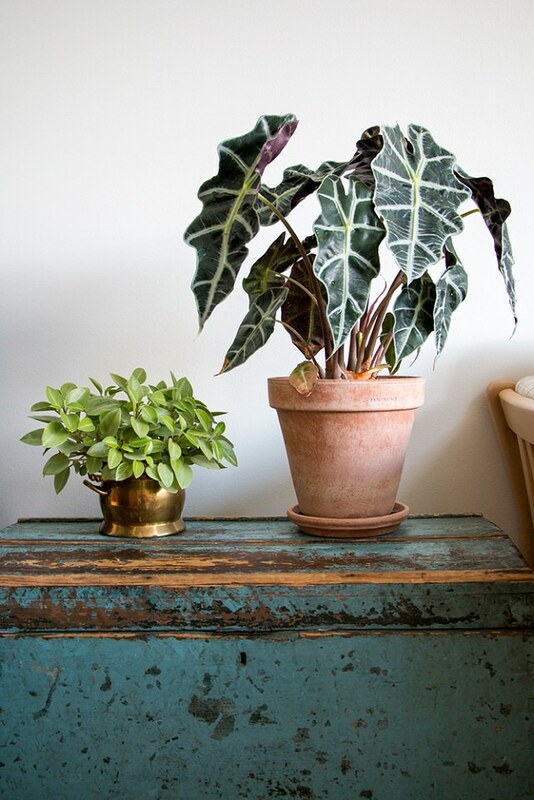 Common houseplants are beautiful and decorative but they are not exceptional. 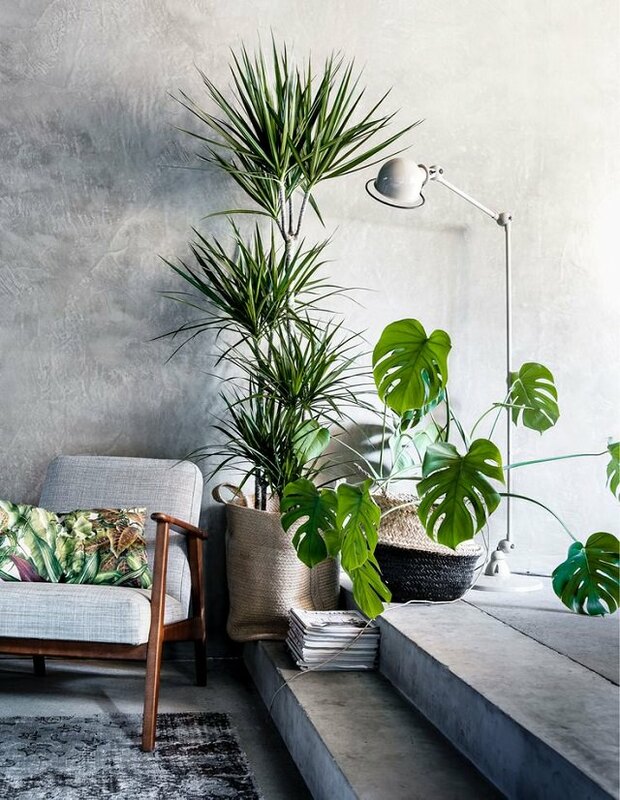 Therefore, in this post, we have made a selection of the most uncommon houseplants to decorate your place. 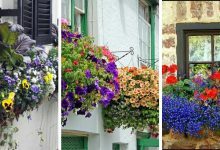 These houseplants are very appealing, ornamental and most of all unique. They are distinguished by their exceptional color and shape. 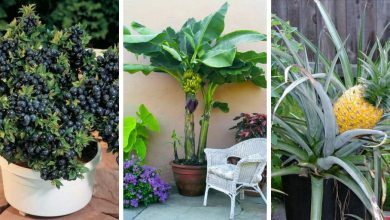 These exceptional uncommon houseplants are easy to grow as well as easy to maintain. Besides, only a few people know about them. Scroll down and check them out. 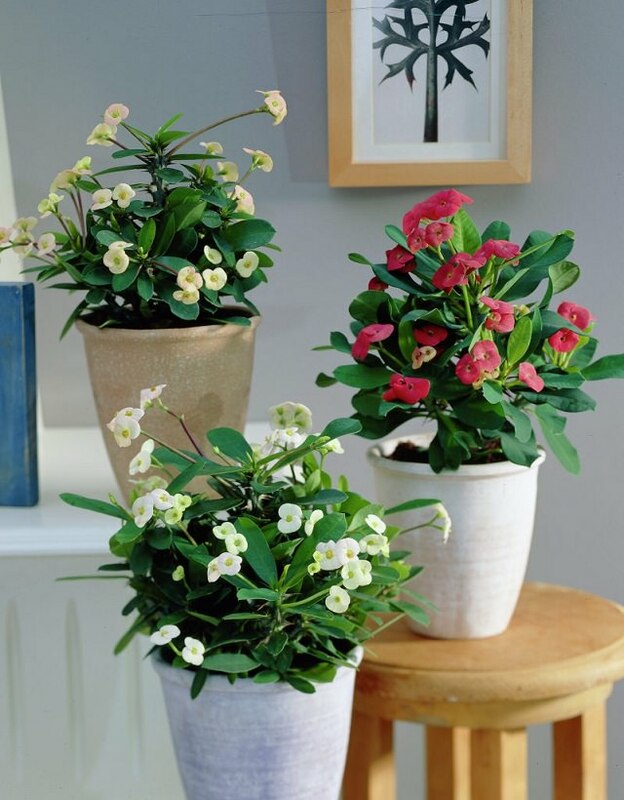 Adenium is a very beautiful plant that requires daily sunlight exposure. What makes Adenium exceptional is that this plant flowers year round. It will provide you with a very pleasant view. Besides, it is a low maintenance plant. This is one of the most exotic uncommon houseplants. It features dark green leaves and silvery-white veins. The exotic appearance of this plant makes it mistaken for a faux plant. 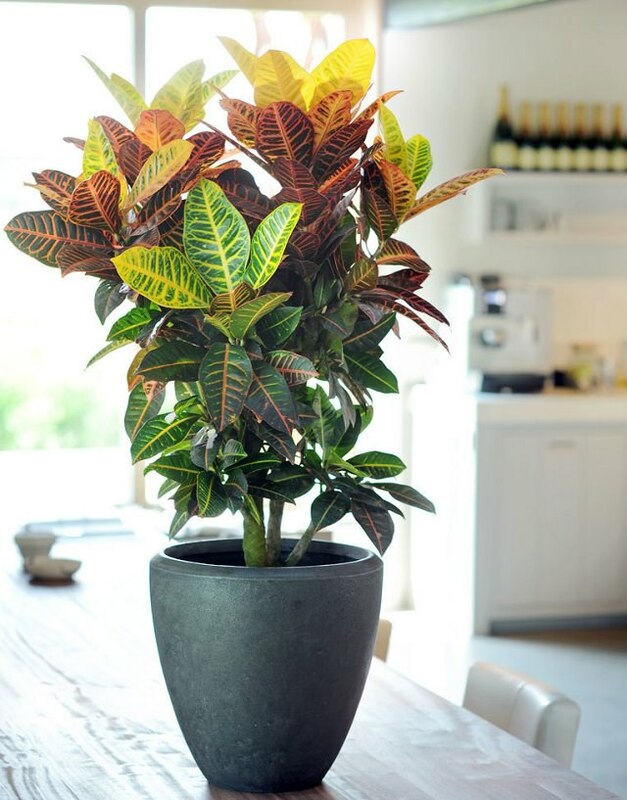 Since it does not like direct sunlight, it makes a perfect houseplant to decorate in any dark room. However, African Mask Plant needs care and maintenance. 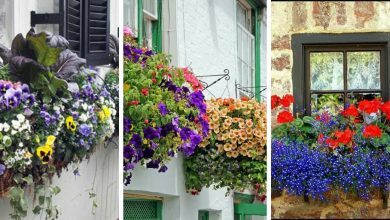 You should water it in a moderately and prune it occasionally to maintain its lovely appearance. 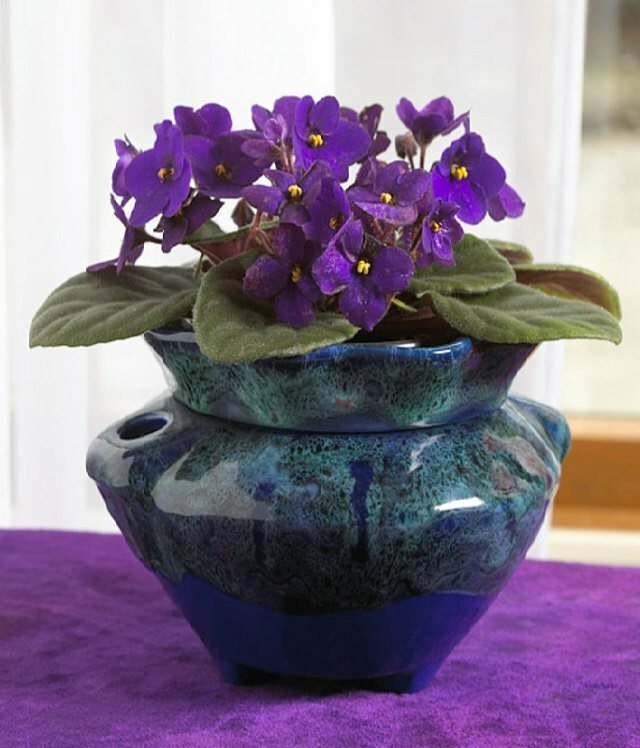 Besides being flowering, African violets are also among the lowest care uncommon houseplants. 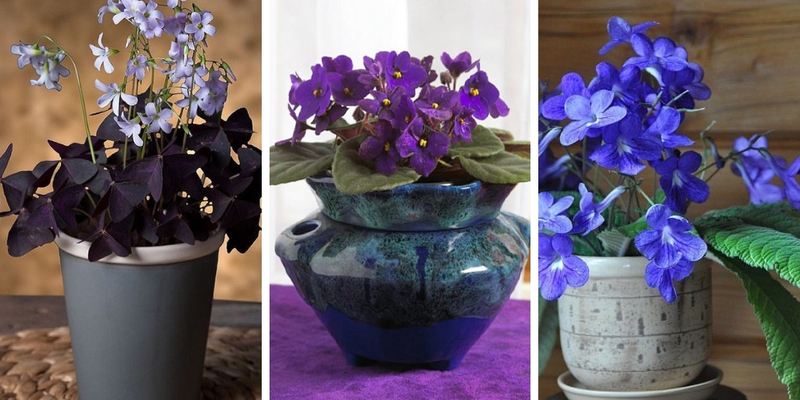 There are many varieties of African violets and all of them are flowering and blooming. Their flowers are delicate, eye-grabbing and calming. 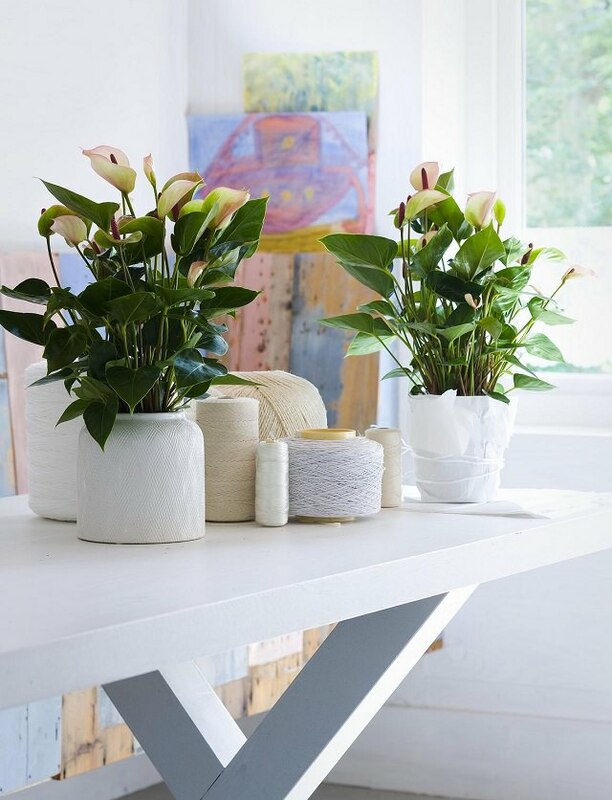 Anthurium is one of the chicest uncommon houseplants. It blooms in three different colors which are white, pink red or lavender. 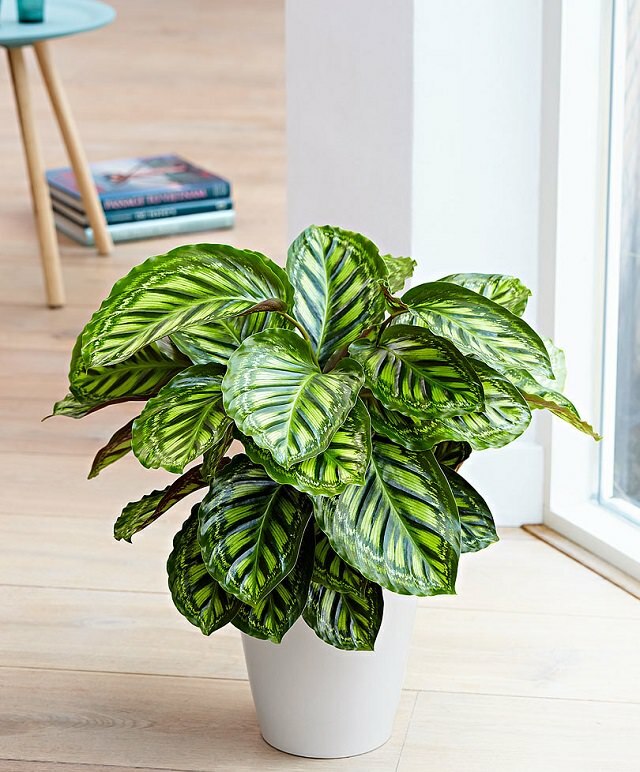 This uncommon houseplant is recommended for busy people who don’t have extra time to devote to taking care of houseplants. 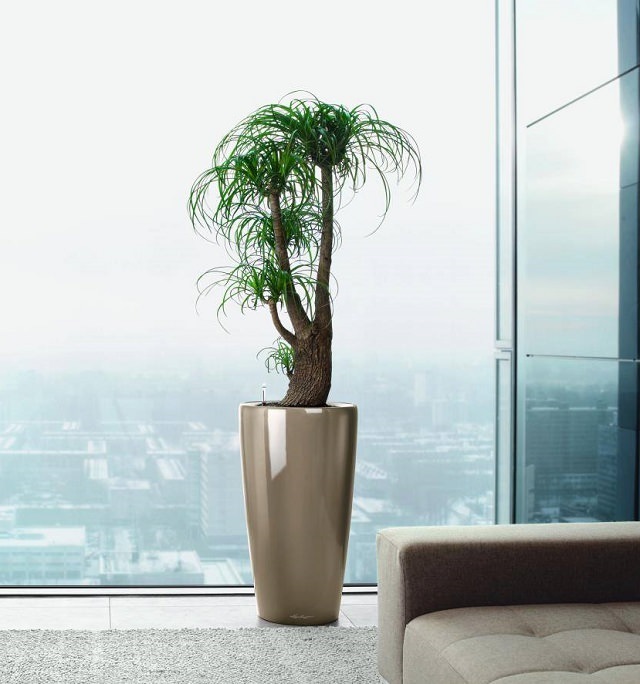 It is an extremely low maintenance houseplant that needs indirect sunlight to thrive. This is an adorable plant that originates from Southeast Asia. 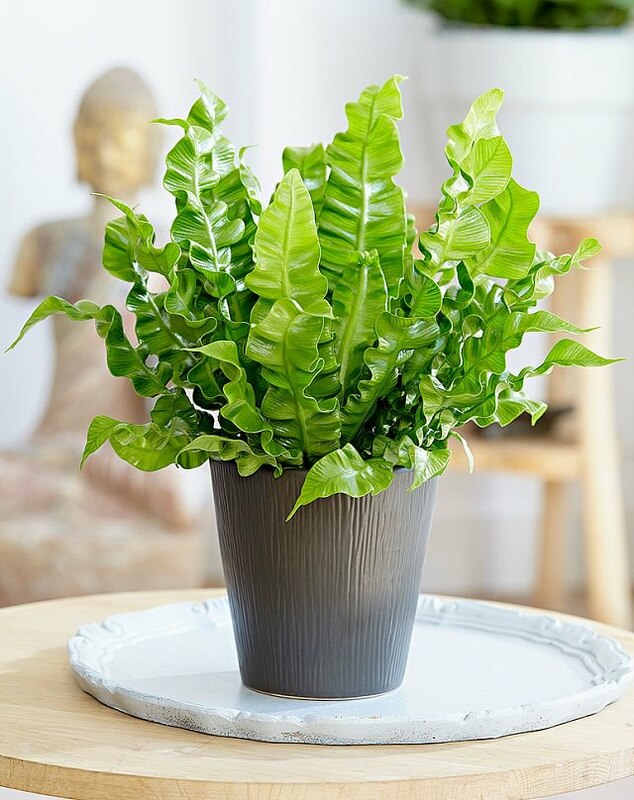 Growing Bird’s Nest Fern is easy as long as you can provide it with humidity and warmth. It also requires indirect sunlight. The optimum temperature for growing this plant is 70F. 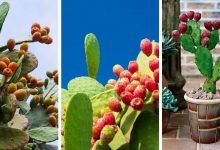 This tropical plant can grow only in warm climates. 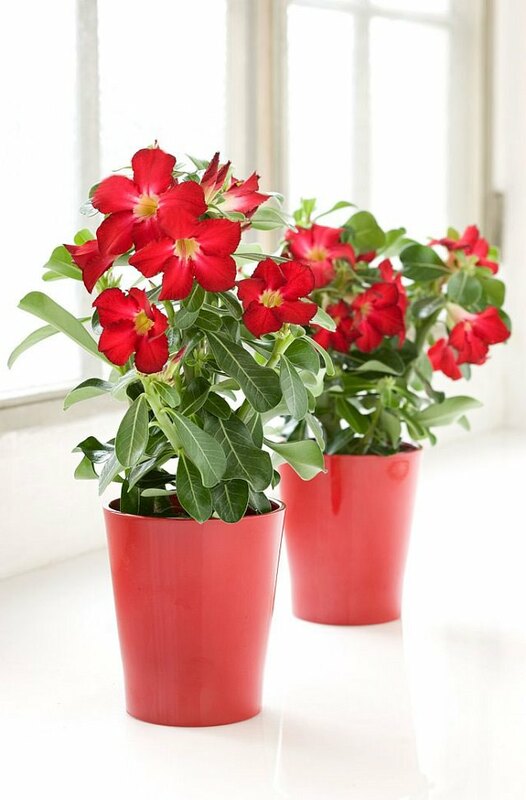 It is a delightful plant that will make in space in your house attractive and appealing. Although it is considered one of the shade-loving plants, it requires access to indirect sunlight and moderate watering to thrive. 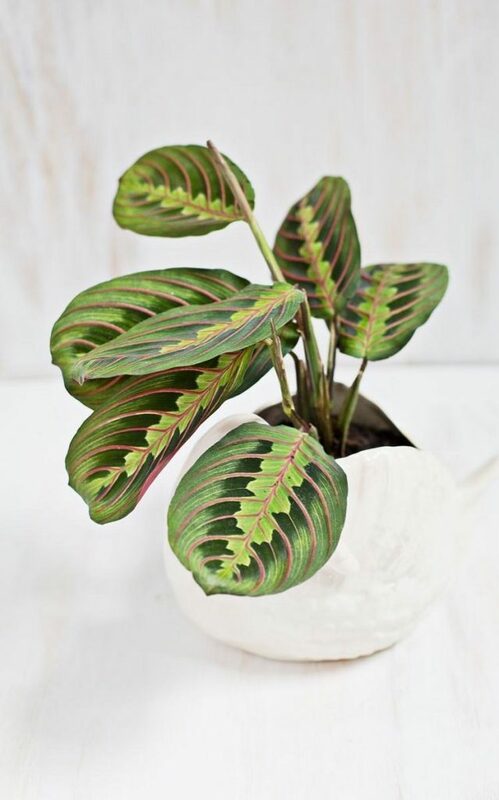 Calathea is one of the most astonishing uncommon houseplants. It is extremely decorative and attractive. However, you need to provide it with warmth to grow. It is a tropical plant that like humidity and indirect sunlight. You should also keep in in a room where the temperature is moderate. 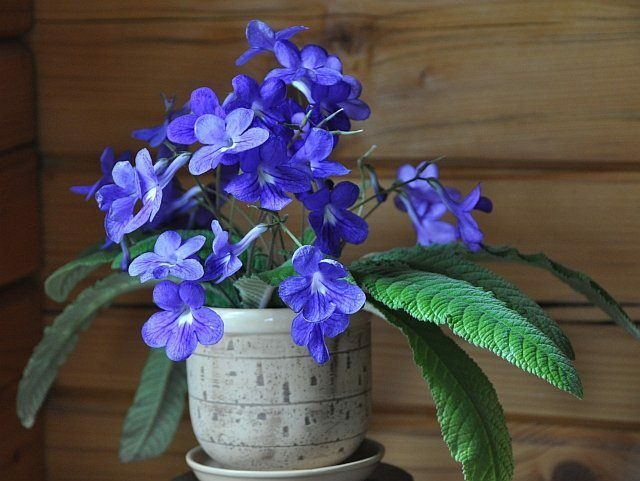 Streptocarpus is also known as the Cape primrose. It is a sibling of the African violets. 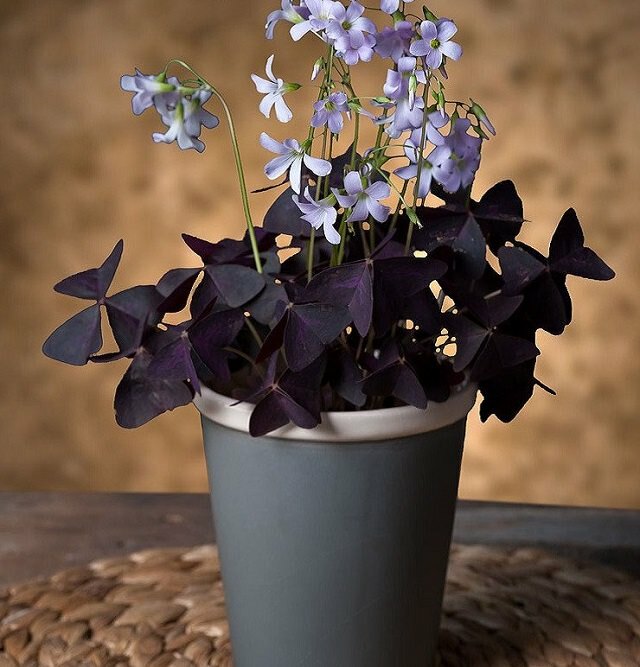 This wonderful plant is extremely attractive featuring deep green leaves and eye-catchy floral clusters. Due to its charm, it is capable of transforming any dull space into a delightful one. 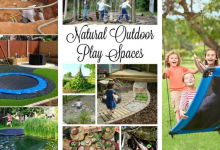 It requires indirect sunlight and a moderate watering. This is one of the hottest uncommon houseplants. It is distinguished by its extremely appealing Purple foliage. This plant is a very tough plant thus you can grow year around. Ti plant is one of the most drought-tolerant plants. It only requires daily access to both direct and indirect sunlight. Many people can spend their entire life without hearing about this uncommon houseplant. Its foliage is very colorful containing shades of yellow, amber, and orange. It is one of the most wonderful uncommon houseplants. It looks fabulous and it is very ornamental. It needs indirect sunlight to grow. This is one of the toughest uncommon houseplants. 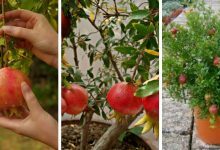 It can tolerate neglect, drought, and poor growing conditions. 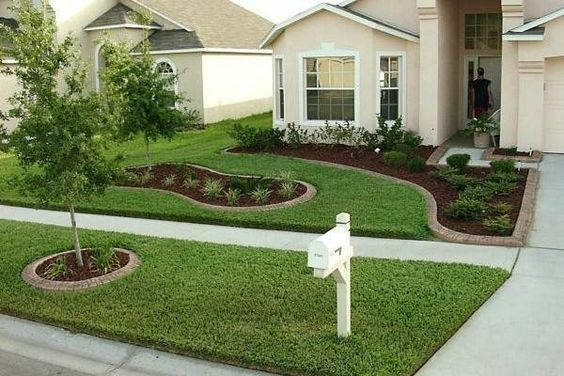 This plant is becoming popular due to its low maintenance nature and eye-grabbing appearance. It is an excellent choice for beginners and busy people. This grass is not uncommon. It is widely grown in tropical and subtropical climates. However, as a houseplant, it is quite uncommon. 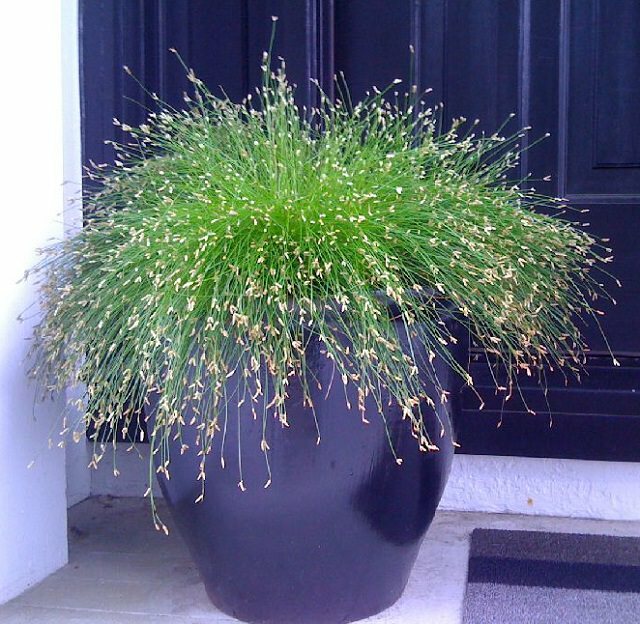 Fiber-Optic Grass makes an ideal houseplant. It is very appealing and it has a unique exotic look. 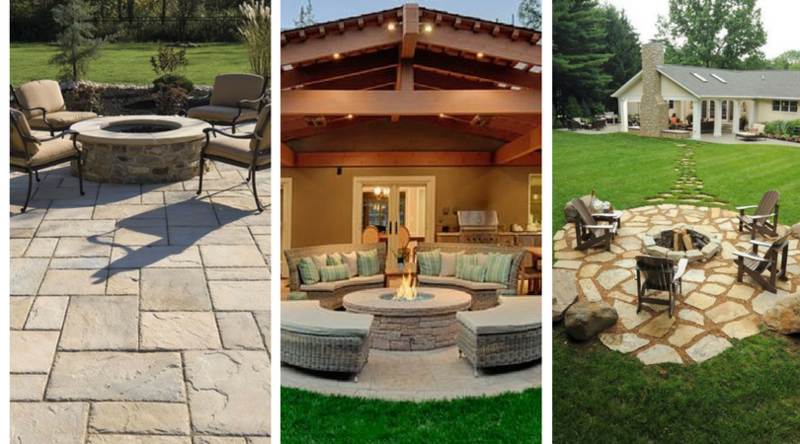 To learn more about decorative grasses, check out this post. 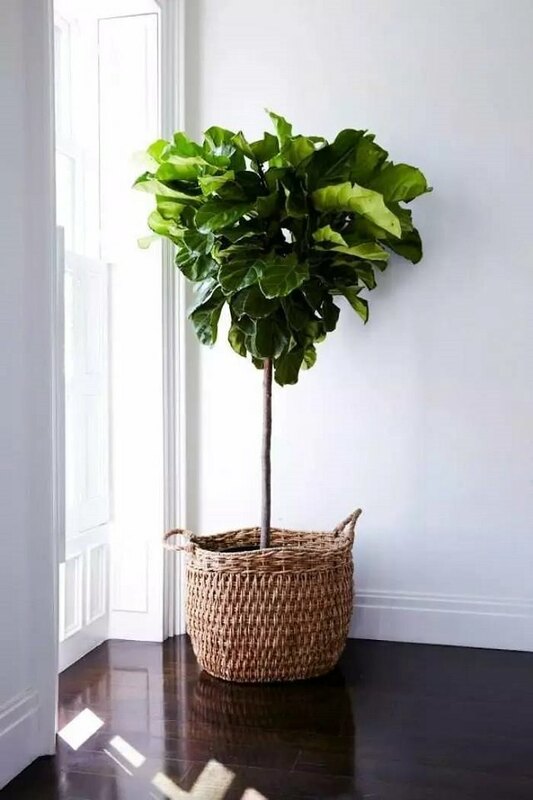 Fiddle Leaf Fig is one of the largest decorative houseplants. 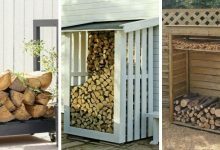 It is ideal to cover empty corners in your house. This large houseplant is very charming and showy. Besides, it is easy to grow and to maintain. This is another large uncommon houseplant. 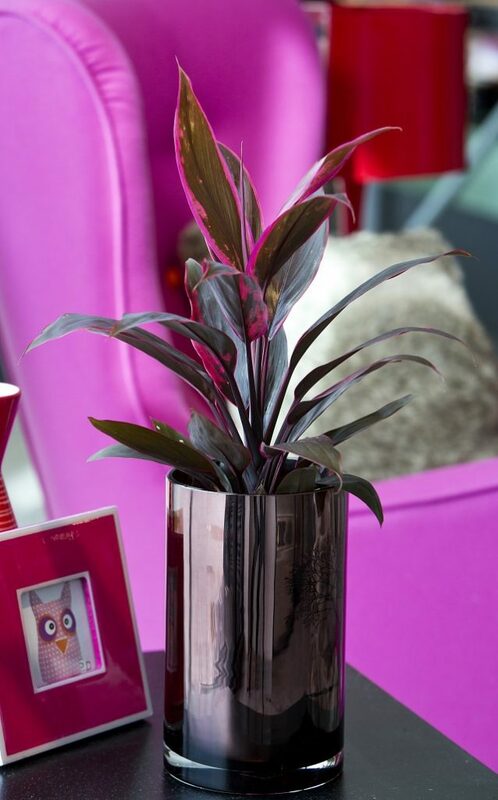 It features tall, fat trunk, glossy-large foliage that makes it look stunning. 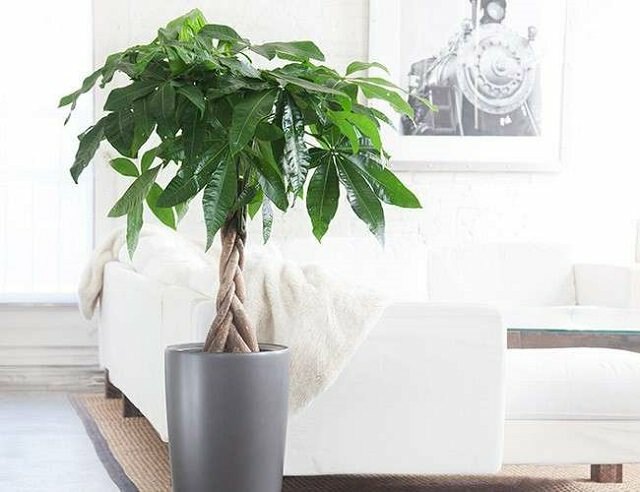 In recent years, money tree is no longer considered as an uncommon houseplant because it became popular in many regions due to its low maintenance properties and beautiful shape. The instructions for growing it are available here. Monstera or split-leaf philodendron is an adorable decorative plant. 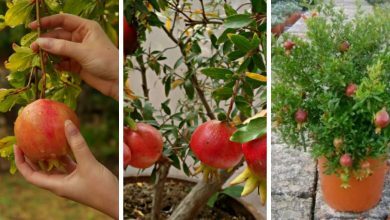 Although it is not commonly used as a houseplant, it is very ornamental and it will make any corner in your house looks magnificent. To grow Monstera you need to expose it to bright but indirect sunlight daily. 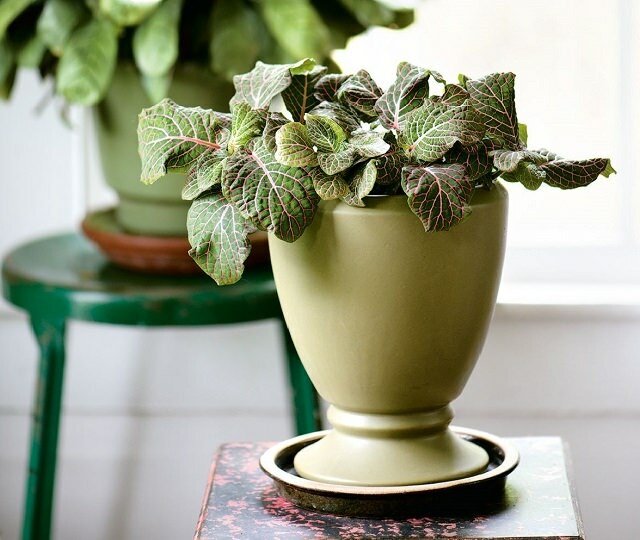 The reason that makes Nerve Plant an uncommon houseplant is that it is a bit demanding. 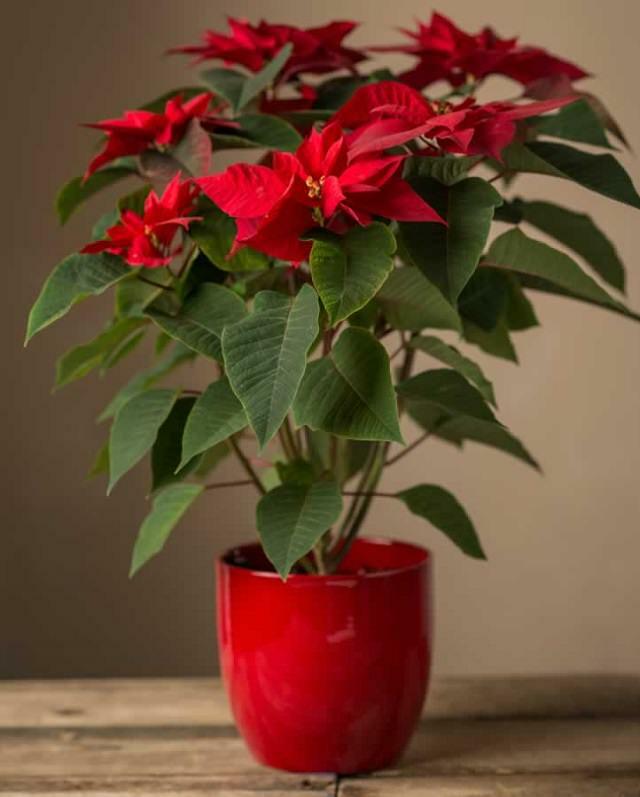 This plant thrives only if you water it carefully and keep it away from cold drafts. 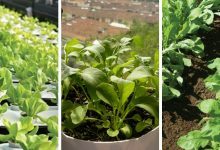 Therefore, grow it only if you have enough time to devote to taking care of this plant. 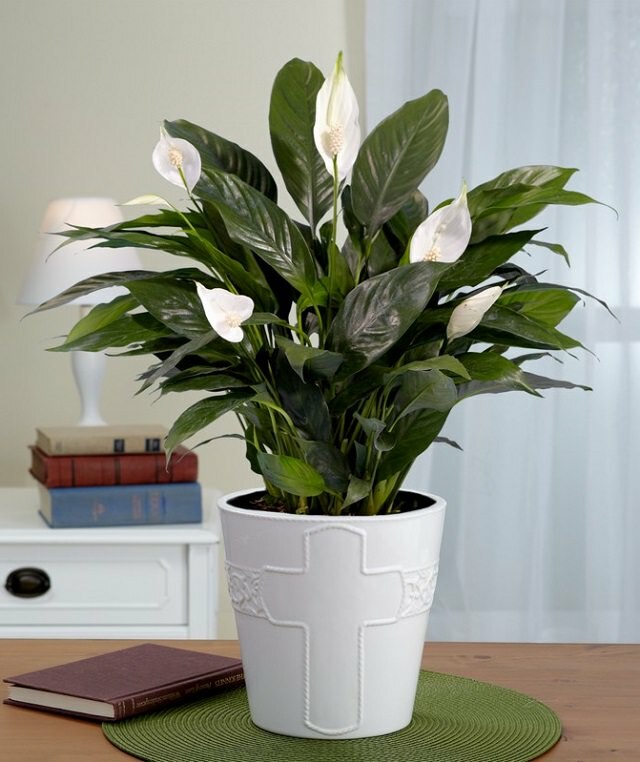 Despite being appealing and exotic, this is not a common houseplant because it is notorious. It is among the poisonous plants that you should be careful of. 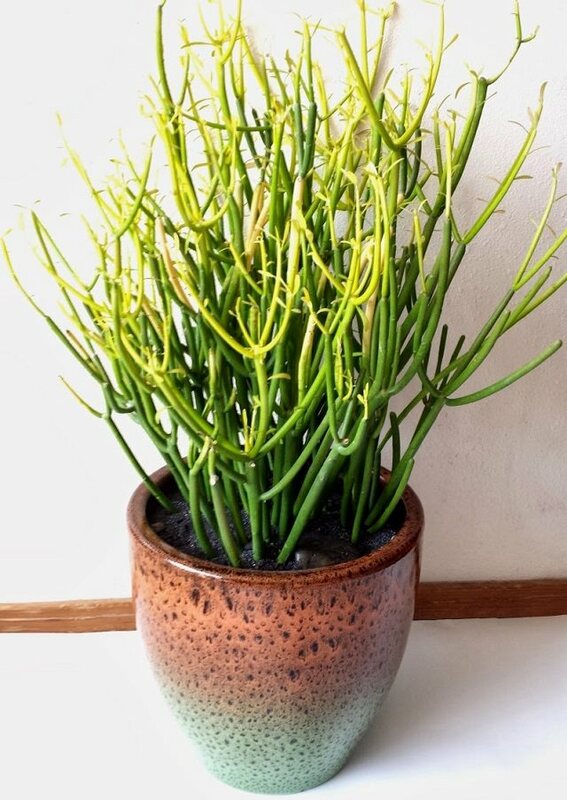 Pencil Cactus is a low maintenance plant that does not need constant care. You should water it no more than 3 times a month and the plant will survive. It also tolerates dry air and requires indirect sunlight exposure. 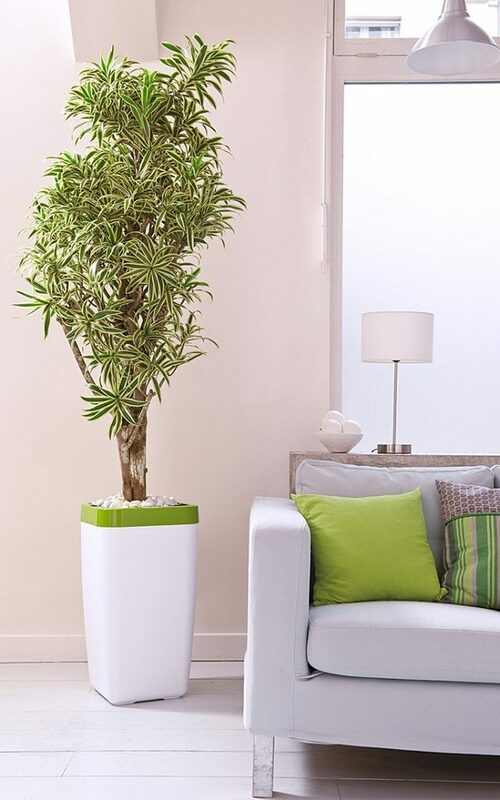 Pleomele is also known as Dracaena reflexa. 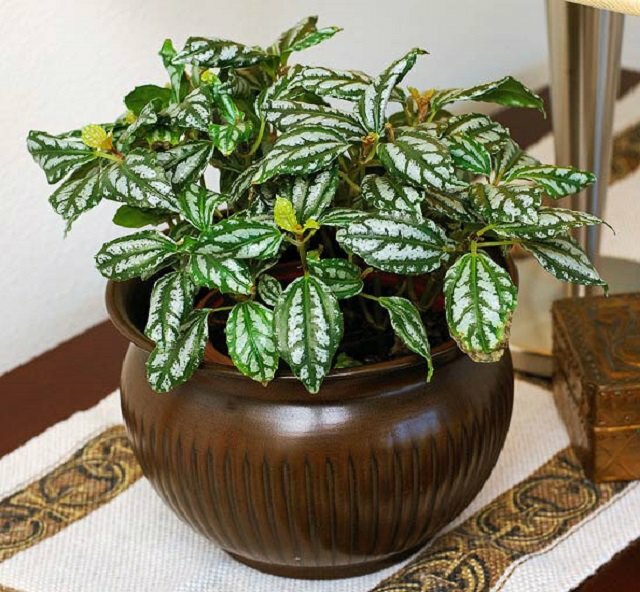 It is one of the easiest uncommon houseplants to grow and to maintain. It is distinguished by its appealing green leaves that bear yellow lines on the side. Pleomele is an adorable plant but it is a slow grower. You have to be patient in order to enjoy its beauty. Ponytail Palm belongs to the succulent family. As a succulent, it is extremely tough and hard. It can tolerate a variety of things including drought. They belong to the begonia family and many experts consider it the most beautiful begonia. 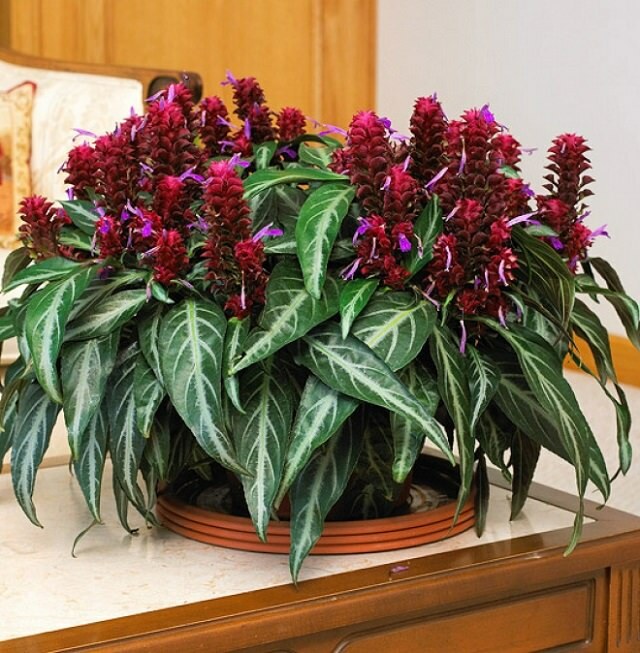 This plant has exceptional leaves that make it showy and eye-catching. However, it is a delicate plant. 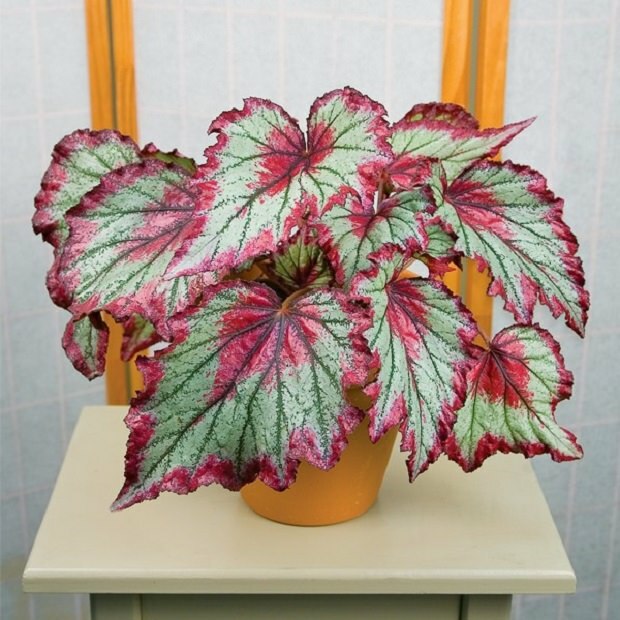 Rex Begonia requires moderate watering and well-drained soil. 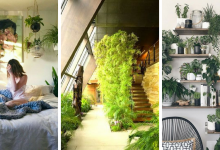 These are the best and the most beautiful uncommon houseplants. 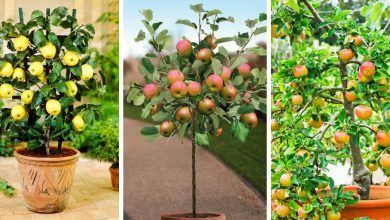 They are all easy to grow and they are very ornamental and eye-grabbing.